This is a Directory of Things to Do in Green County Wisconsin listed by their category. This would include attractions and entertainment venues. Some of the directory categories include: museums, historic places, local flavor, cheese factories, farmer's markets, breweries, wineries, distilleries, parks, golf, baseball, auto racing, hockey, football, basketball, artists, fairs, festivals, casinos, amusement parks, movie theaters, zoos, waterparks and more! Click on the buttons below to go to the Wisconsin Things to Do Main Page or the Green County Home Page. If you know of an activity or entertainment listing that should be on this page, email us at WiBusiness with your suggestion or use our CONTACT page. We will do our best to get the correct information and add it to the What to Do In Wisconsin Directory. 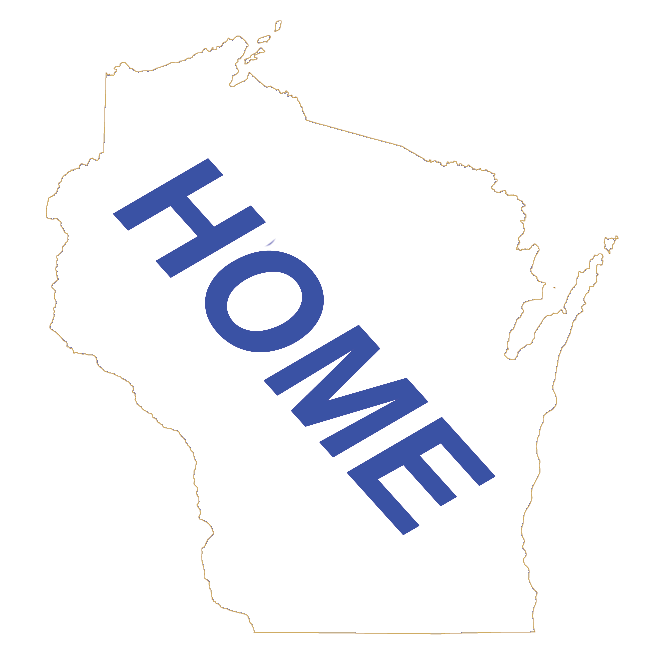 If you are a owner or manager of a Wisconsin activity or entertainment business that should be on this page, you can add your information HERE. There are many different options for listing your Wisconsin Activity or Entertainment business.